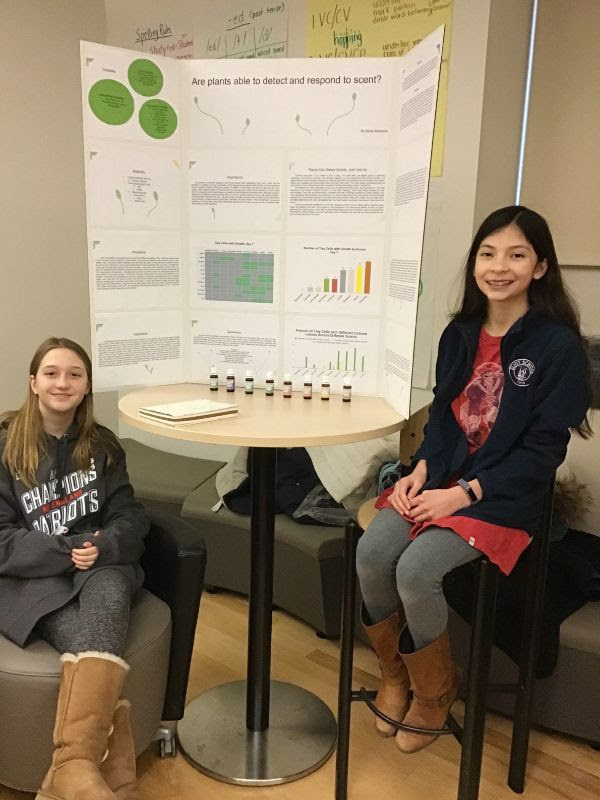 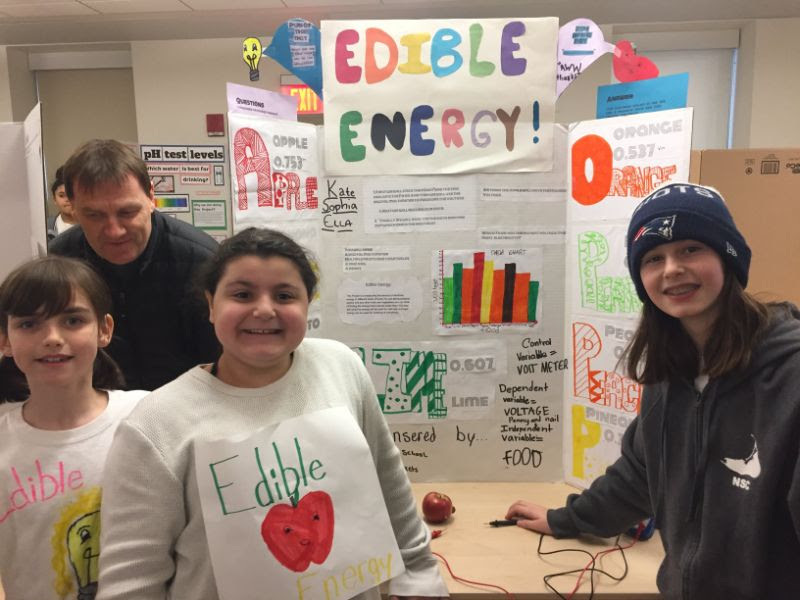 The Eliot School’s first ever Science Club recently shared their learning with the Eliot community at the school’s 8th annual Middle School Science Fair. 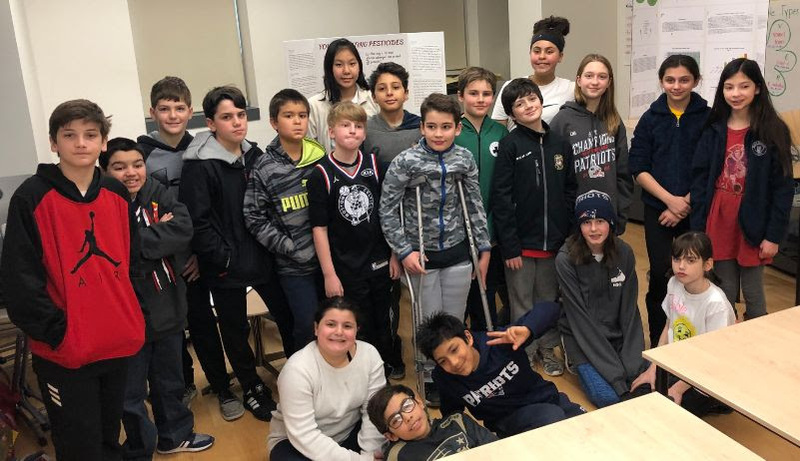 Following the scientific method, the middle school scientists developed questions inspired by their own curiosity and then put those questions to the test through experiments, data collection and analysis. 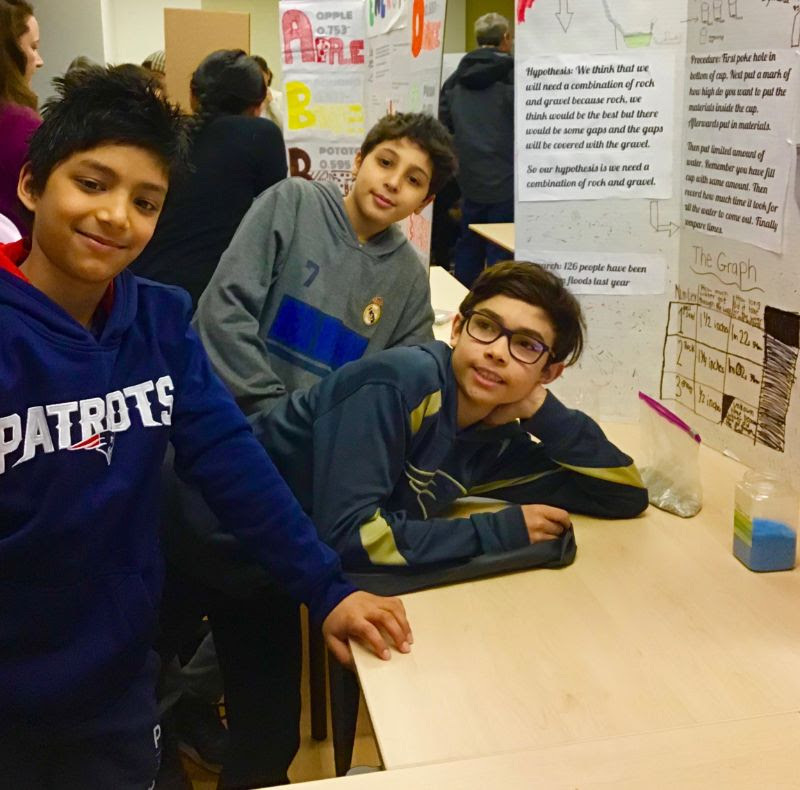 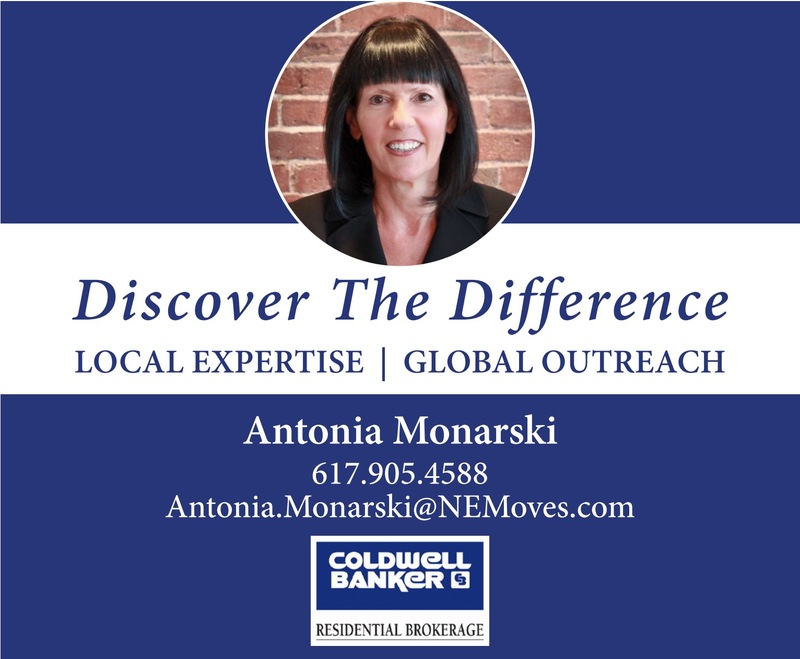 Three of the grade 6-8 scientists will be bringing their presentations to the Boston Public Schools Grades 6-8 Science Fair in March. 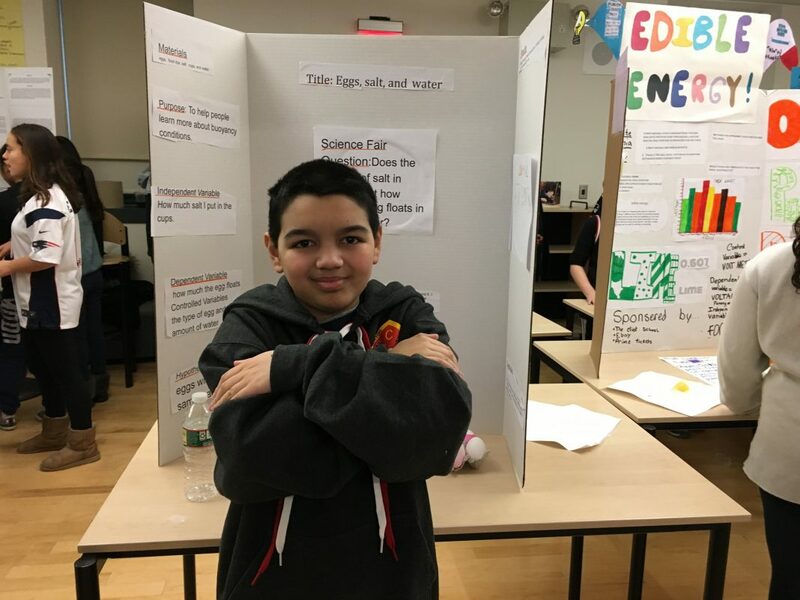 See photos from the science fair, courtesy of the Eliot School, below!